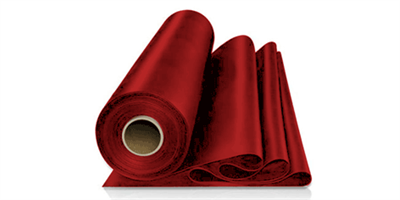 General purpose: General purpose natural rubber offers general all round usage. Not recommended where oil and petroleum products or organics solvents are present. Used for gaskets and seals in water and low acid applications. Not suitable for exposure to outdoor weather applications. 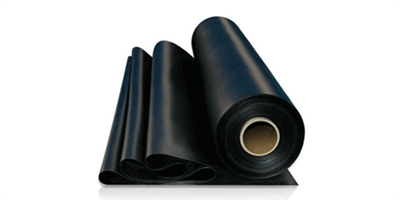 Commercial grade natural rubber insertion withcotton reinforcing, used extensively for pipe flange gaskets. It offers good resistance to caustics and alkalis, but is not recommended for oil, petroleum products and organic solvents.